This “instant” college degree website is worth a read in its entirety. Forget fakes– Do it legally! Private Colleges Want to Graduate YOU! In 24 hours, you appear in the school’s online graduate database. GUARANTEED! Founded in 2001, we have over 14 years experience and have helped thousands of people, just like you, to get their college degree fast by converting what they already know into a legal and valid qualification. Can anybody get an Instant Degree? Yes! Providing you are over the age of 21, you can use this LEGAL loophole to get an Instant Degree. At at 21 years old, you should only consider an Associate or Bachelor Degree. A Master’s Degree at 23 years old or more. 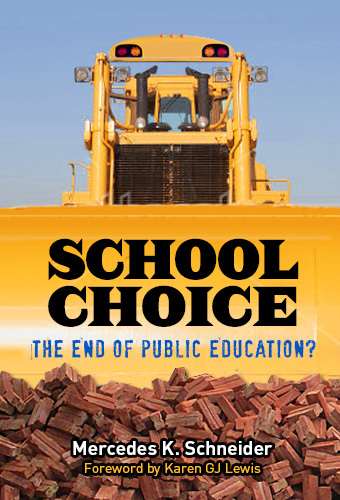 Doctorates Professorships and Fellowships should only be considered at 25 years old or more. You must not forget that your degree is obtained by exploiting legal loopholes. The very reason that you are here is because you want to avail yourself of the positive social engineering possibilities of a legally granted degree. In that action you have proved yourself smarter than BOTH the average citizen with no degree AND smarter than the so-called academics. These are people who have frittered away years in classrooms absorbing blindly and thoughtlessly second hand information in a theoretical environment completely removed from real life, and for what? In order to acquire the right to use the same Title or post-nominal letters that you can legally acquire in a matter of days for the price a meal in a decent restaurant. You are the one called to the front of the queue in airports; you are the one getting the free upgrade to first class; you are the one sitting at the good table not too near the band overlooking the river; you are the one dazzling your future employers with your skills and abilities at an interview rather than having your Résumé ditched by a computer programmed to scan all applications and send rejection slips to perfectly capable applicants who happen not to have a degree; The benefits are endless. The degrees available thru us are obtained thru the exploitation of legal loopholes, but legally that does not make them of any less worth of a “worked for” degree. There you have it, folks. Apparently I am among the foolish for *frittering away* 12 years of my life on three college degrees at institutions that any individual can visit, and that I chose to attend and have the real-world, genuine experience of attending. This post is an abbreviated version of one originally posted 07-10-16 at deutsch29.wordpress.com. 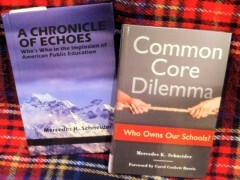 Schneider is a southern Louisiana native, career teacher, trained researcher with real credentials, and author of both A Chronicle of Echoes: Who’s Who In the Implosion of American Public Education and Common Core Dilemma: Who Owns Our Schools?.